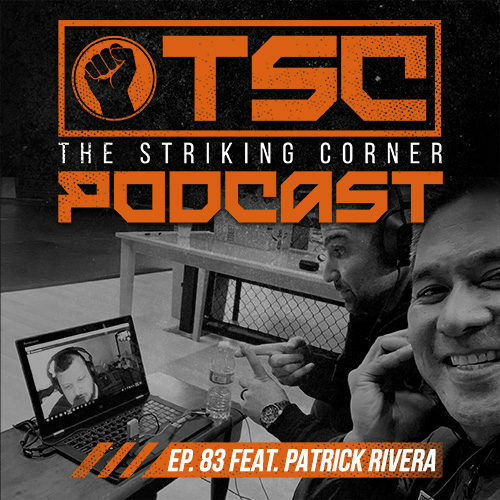 In this episode, co-host Vinny Scotto and guest Patrick Rivera join the podcast from Stockton, Calfornia as Kru Patrick Rivera just finished up another edition of his very popular Muaythai Youth Academy workshop. These workshops are designed to help coaches, gym owners, and future business owners understand the value of starting a Youth Muaythai Program in their gyms. Patrick Rivera has help develop amazing young athletes that have gone on to compete in word class tournaments and bring home gold. The future of Muay Thai is in our youth and once again Patrick shares his knowledge with us and how YOU can become a successful business owner by focusing on the youth. Always a pleasure having him on the show.